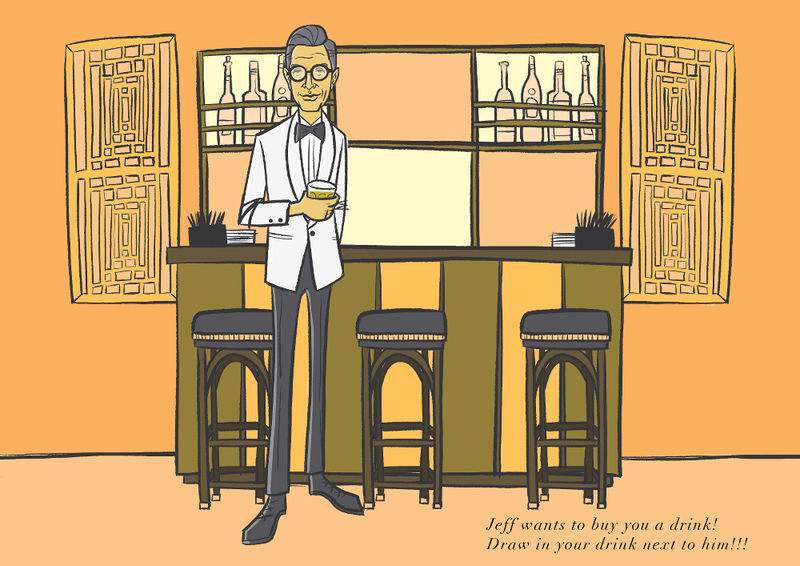 If there was one thing in the world you never knew you needed, it’s probably a Jeff Goldblum activity book. For real. 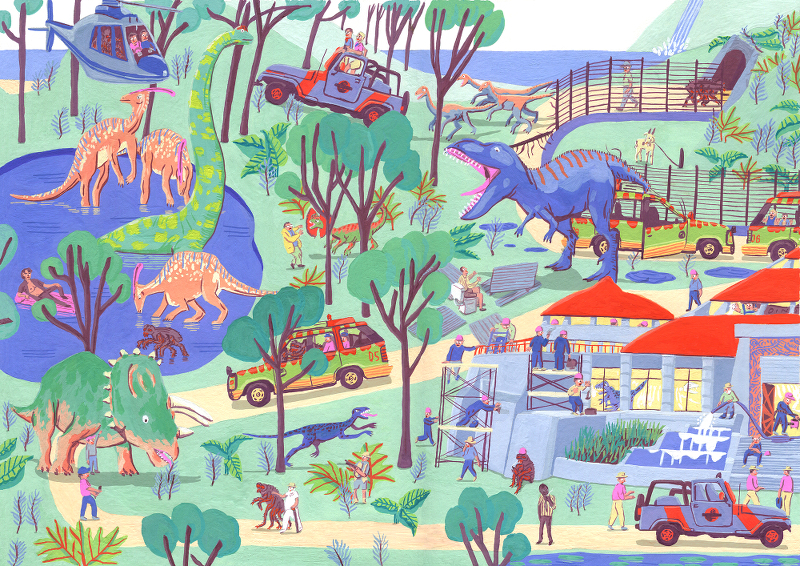 Not only is the activity book very real, it’s also the perfect thing we need in our lives. We currently live in a world of uncertainty, but if there’s one thing we ~can~ be certain of, it’s that Jeff Goldblum is a national treasure. The book, Do I Hate Being Right All the Time: The Jeff Goldblum Activity Book, is an incredible 32 pages paying homage to the legendary actor. Do I Hate Being Right All the Time, which was published by U.K. publishing company Belly Kids, comes at a pretty affordable price, only $7.39. 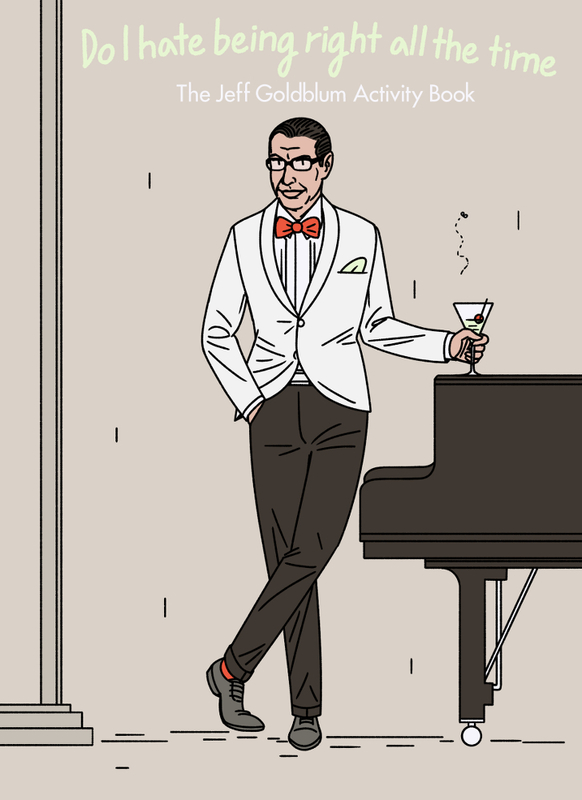 The book proves to be a really charming homage to not only Goldblum, the quirky person, but also his storied career as an actor. 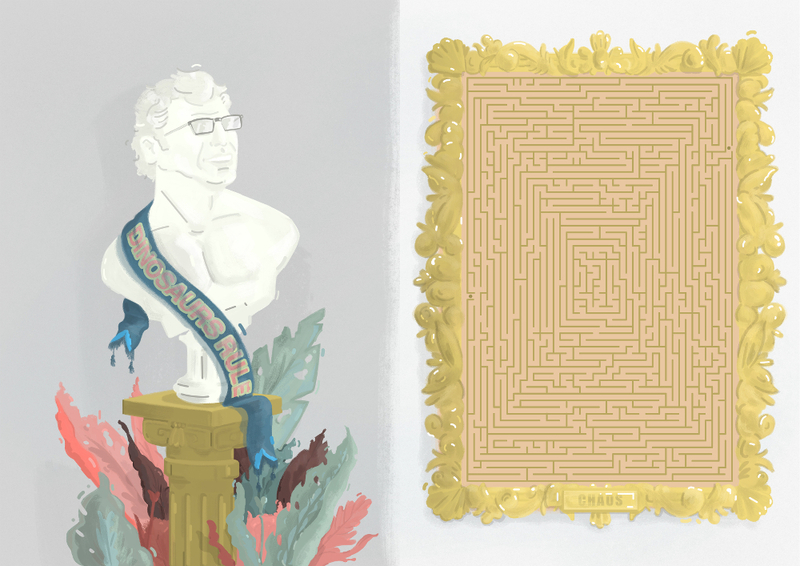 Pages of the book feature a “Where’s Jeff?” page, not unlike Where’s Waldo, where you have to find Goldblum hidden in the pages. Another activity asks you to create your own Jeff emoji. If this doesn’t seem like the most amazing and weird thing you’ve ever heard, we have so many questions for you. 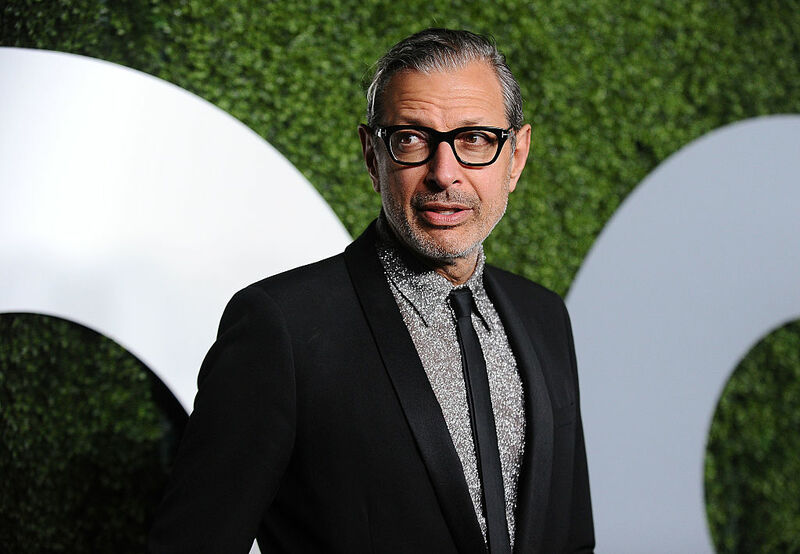 There’s a lot to love about Jeff Goldblum and we’re so glad he’s finally getting his due in a manner that’s as incredible and weird as he is.